There's no doubting Annie Mac's ability as a selector and her influence in dance music. It's only right, then, that we've let her pick some 'future stars' to join her on the February issue cover, having some of them support her at Mixmag Live in Southampton. Shanti Celeste, Denis Sulta, Sam Gellaitry, Coco, Nao and Mura Masa are the artists she's tipping for a mega year in 2016, and we'll soon confirm which of them will appear on the bill on January 23. It's the second time the Irish DJ graces the cover of Mixmag, but it's an accolade that's totally deserved. Her time at Radio 1 has seen her boss the Friday night airwaves for years, warming up the weekend with a mix of house, grime, drum 'n' bass and more, and Zane Lowe's departure from the BBC means Monday to Thursday evening slots are all hers, too. Not just a voice for the radio, her Annie Mac Presents parties have touched down in countries as far apart as Canada and Ibiza, as well as the UK, being joined by the likes of Redlight, Stormzy and DJ EZ. Of course, her Lost & Found festival in Malta shouldn't be forgotten, selling out in quick-time last summer thanks to a line-up including house legend Kerri Chandler and techno titan Carl Craig. Undoubtedly a DJ to be trusted, her party with her 2016 tips is set to be extra special. Check out the action from the night below. 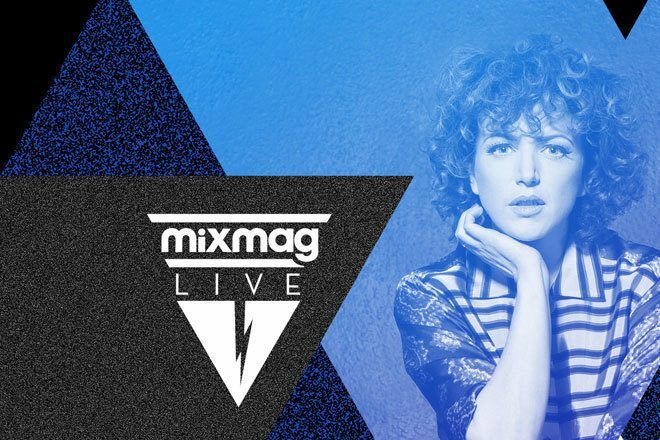 To buy tickets for this event please visit the events page: Mixmag Live presents Annie Mac tickets from Skiddle.